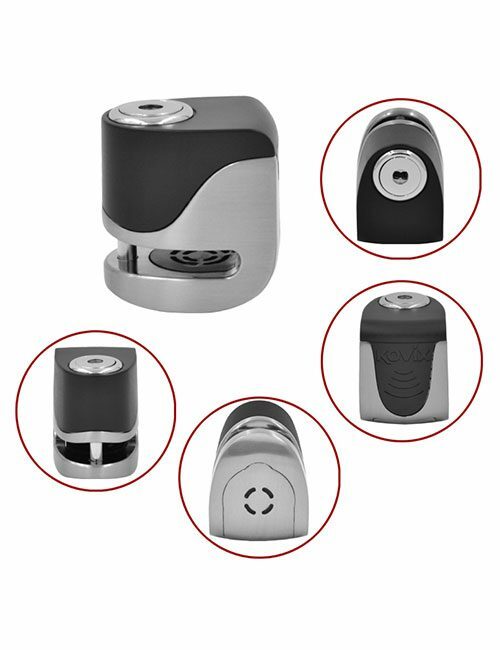 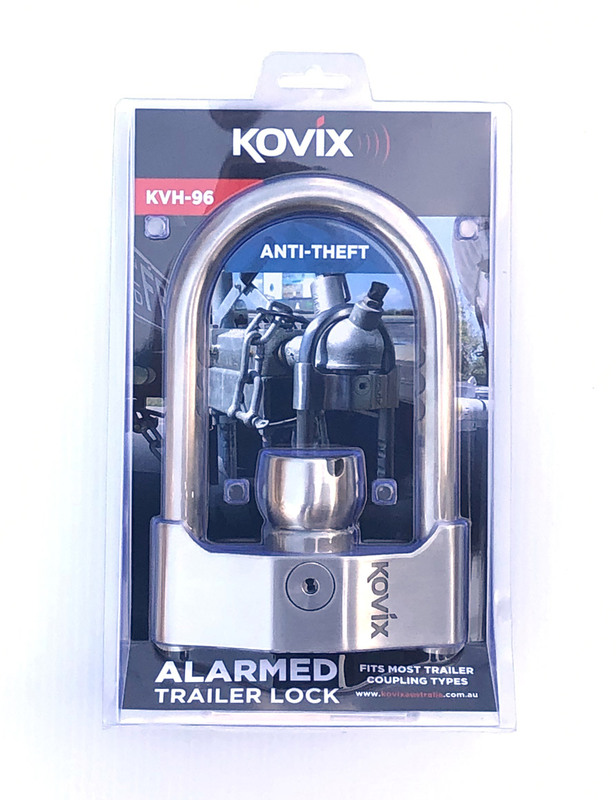 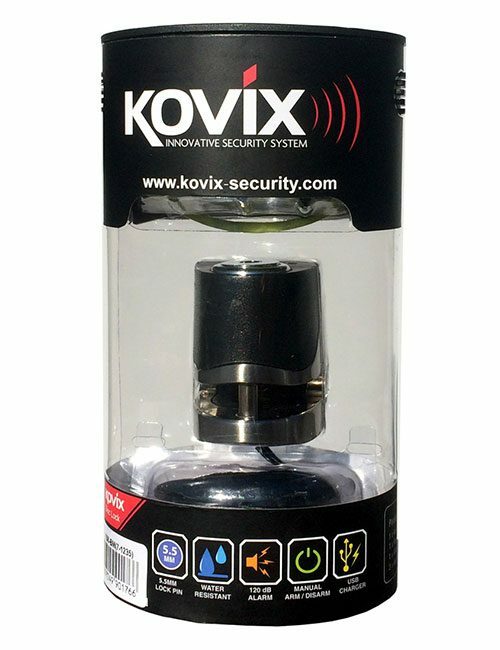 The Kovix KAL6 is a high grade stainless steel alarmed lock with zinc alloy module alarm protection. 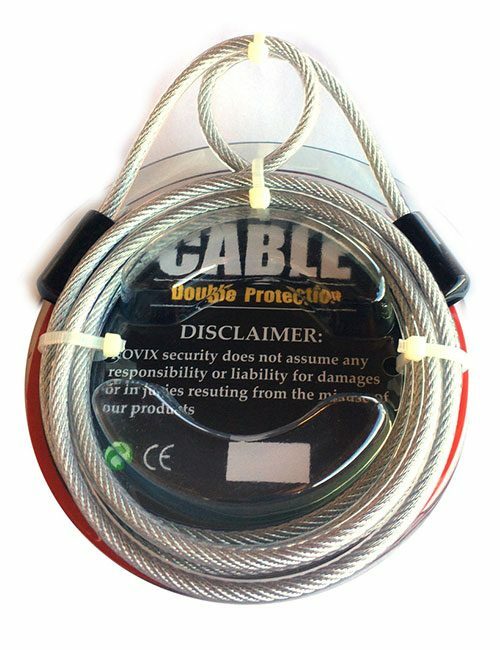 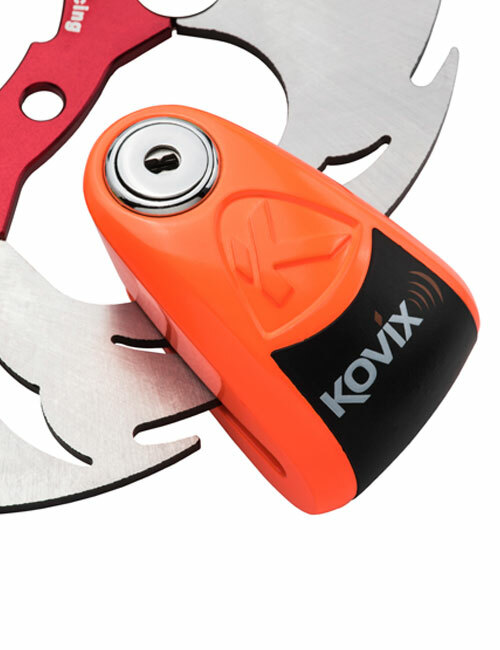 A piercing 120db alarm makes the KAL6 an effective way to protect your motorbike. 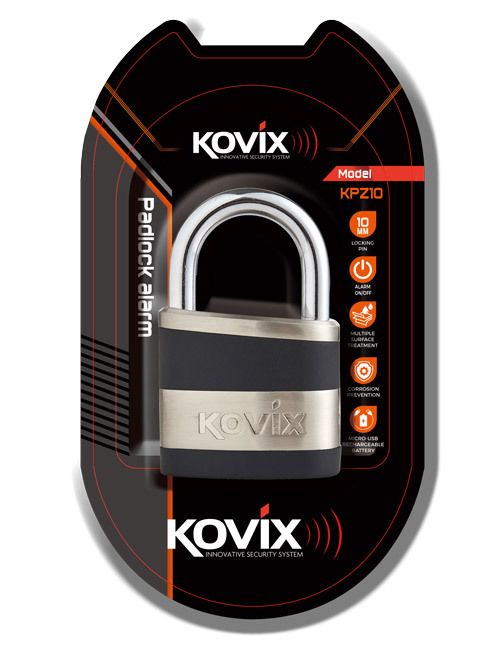 Features a simple push-down locking system comes in four stylish finishes. 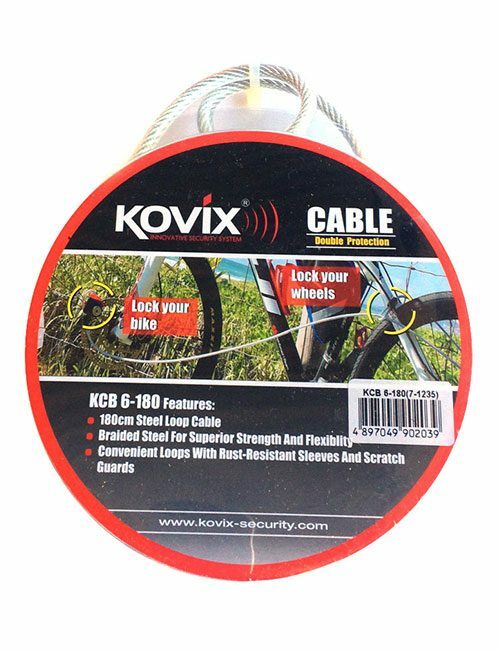 The enclosed cover makes it better waterproof alarm locks. 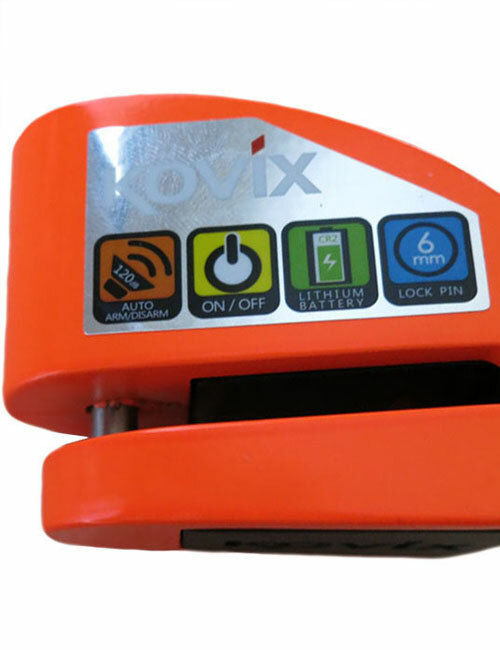 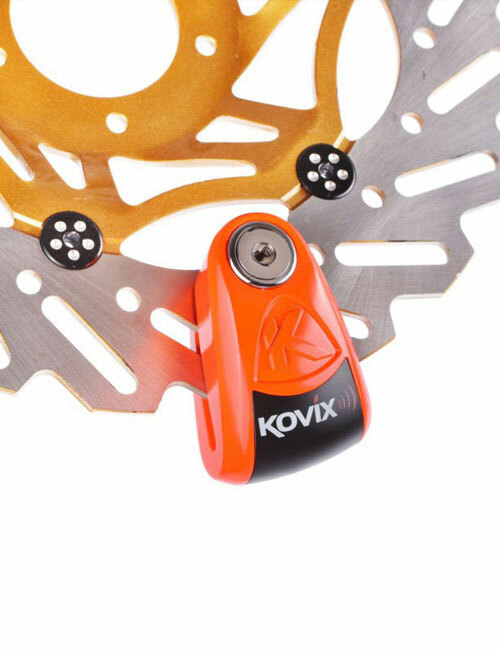 Watch the video below to learn about the features as well as instructions on how to use the Kovix KTR18.